HEY GUYS, WE ALL KNOW HOW HARD THESE ARE TO FIND AND THEY ARE USALLY A LOT MORE THAN ANY OF US CAN AFFORD.. BUT I THINK THIS IS A REAL DEAL. 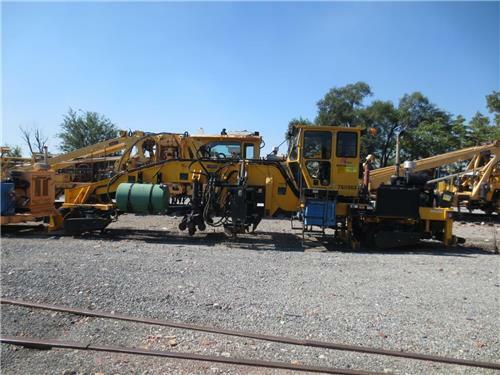 S#760363--THIS MACHINE WILL BE SHOPPED AND WORK READY ONCE PURCHASED.